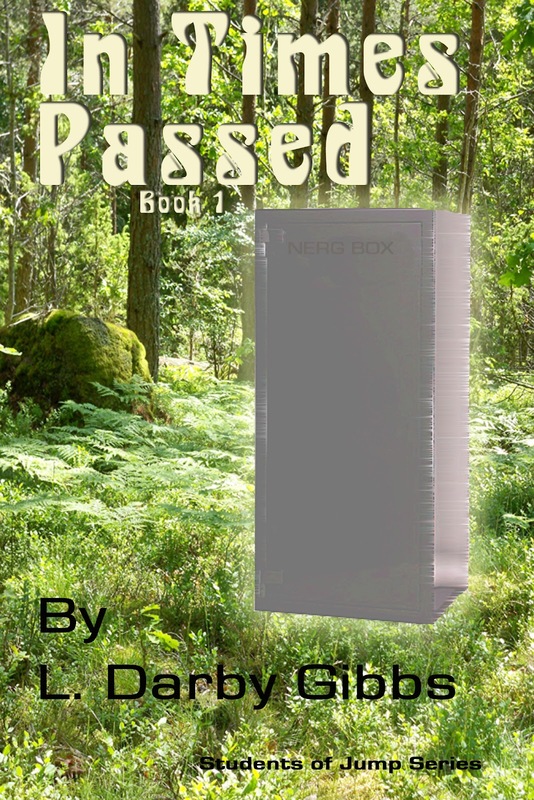 The last days to purchase my book at Smashwords are here. Anybody who knows me knows I hate this stuff. But if I didn't mention again that my books are on sale at Smashwords (half price, making each just .99) and one can download them in any of the popular formats for ereaders and computer eBook readers, I will be berating myself in a few days. I can just hear it now, "Really, you couldn't plug your books just once more. It is not like you have been creating traffic jambs on the internet with your broadcasting efforts to sell your book. One time really?" It wouldn't be pleasant. 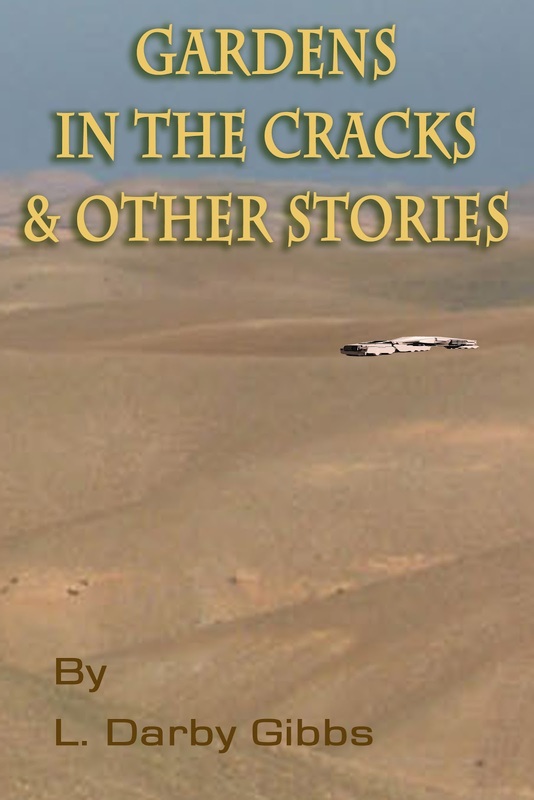 So, one more time: I have two books, In Times Passed, a time travel novel that can stand alone from the series it begins, and Gardens in the Cracks & Other Stories, an anthology of short science fiction stories. See my books page on this blog or follow the links for details.